We are now able to sell items from the "Night On Tape" Deluxe Edition separately. 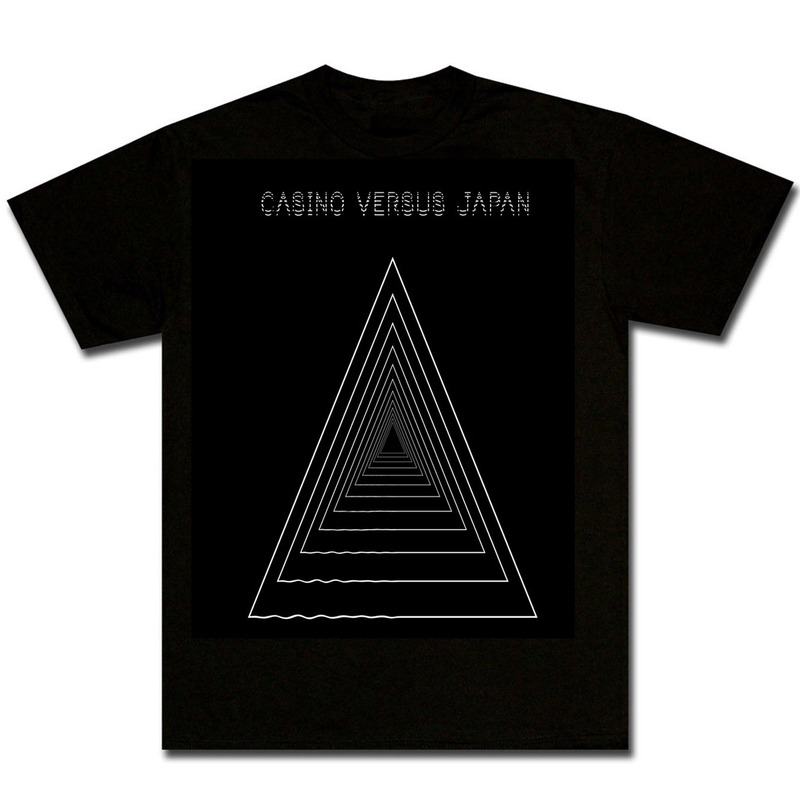 The Limited Edition "CASINO VERSUS JAPAN" T-Shirt from the set is also now available separately. 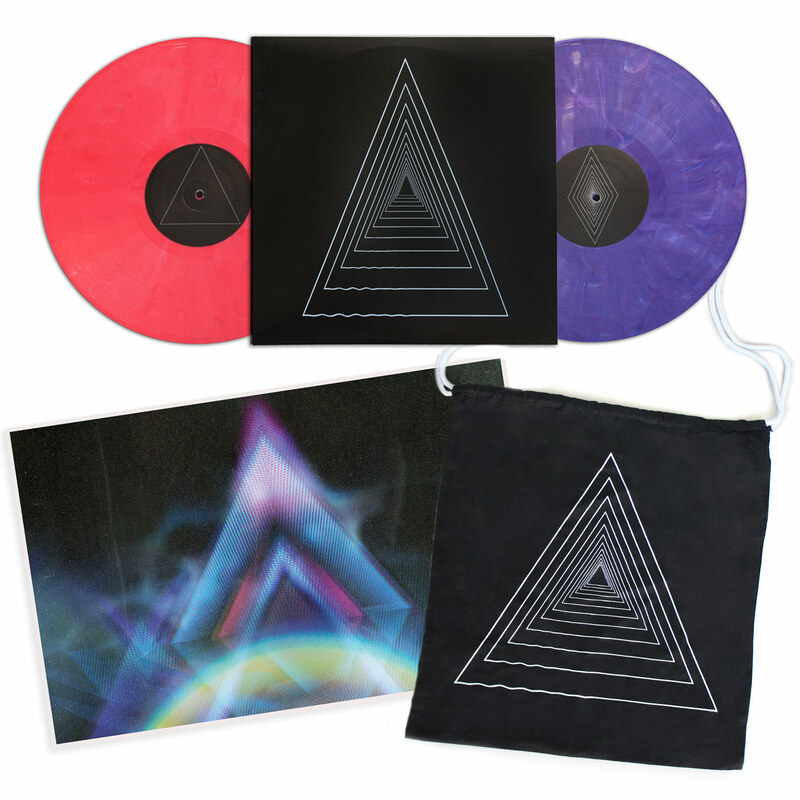 The "Night On Tape" DELUXE EDITION, CD Edition, and Digital Edition are also available HERE.